Docking Hare Festival, North Norfolk. 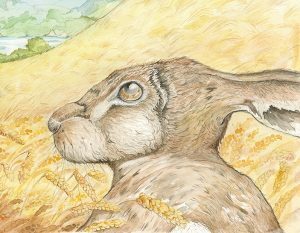 Come and meet Jon, Sue and myself at the Docking Hare Festival in North Norfolk. Lots of lovely gifts to buy from the Hare Preservation Trust plus of course, copies of ‘Songs of the Trees’.